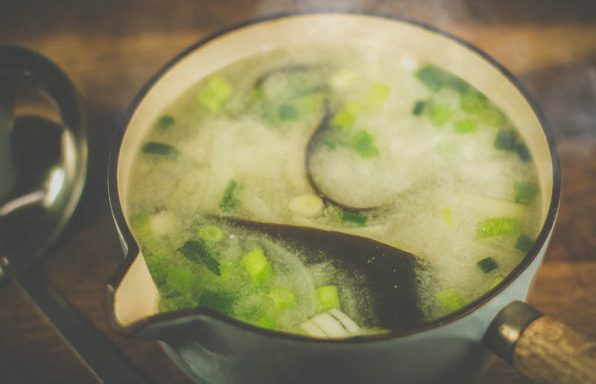 This classic Japanese soup would not be the same without the Umami taste of Kombu. 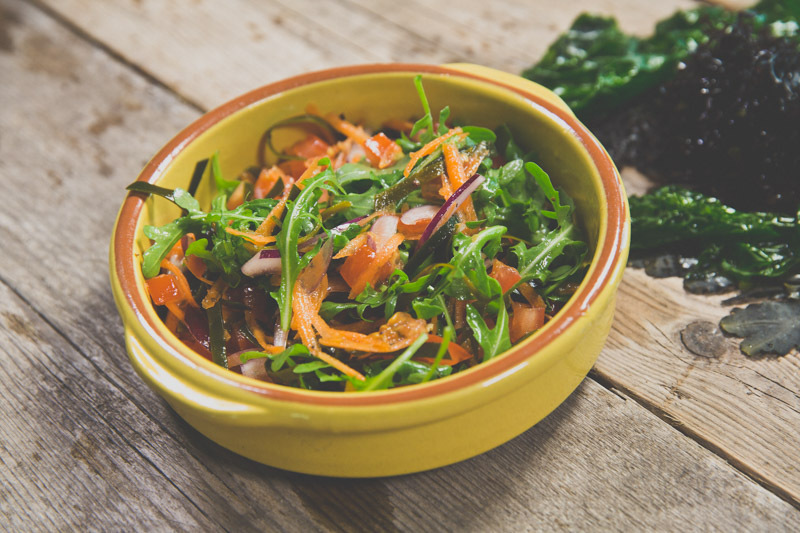 Packed full of wonderful, light flavours and healthy nutrients. 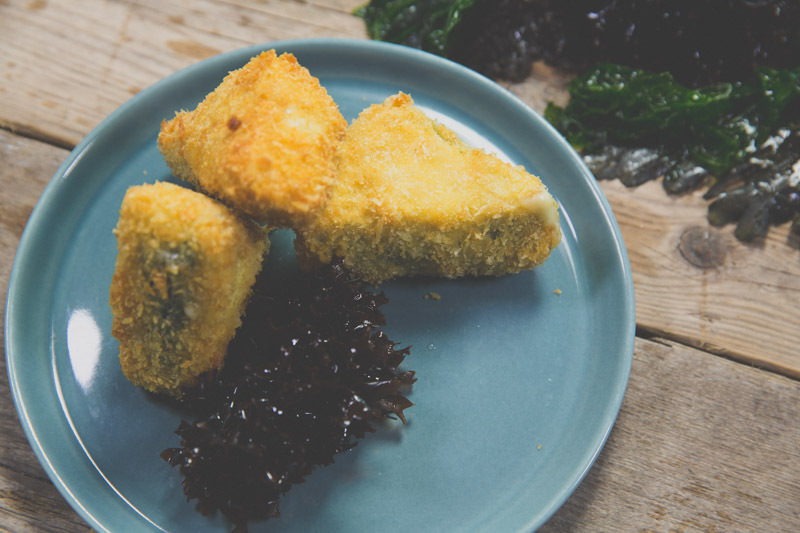 This crispy, crunchy seaweed treat would make a great snack in your lunch box or a nibble at a gathering. 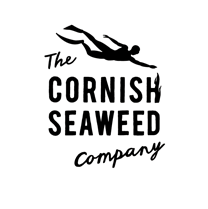 Can be enjoyed on its own or go wild and have it with Seaweed humus. 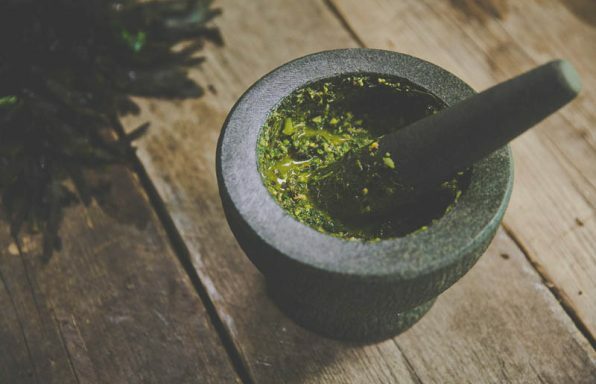 A lovely, fresh and zingy seaweed inspired pesto that would be lovely with pasta, added on top of a soup or simply spread onto a cheese sandwich. 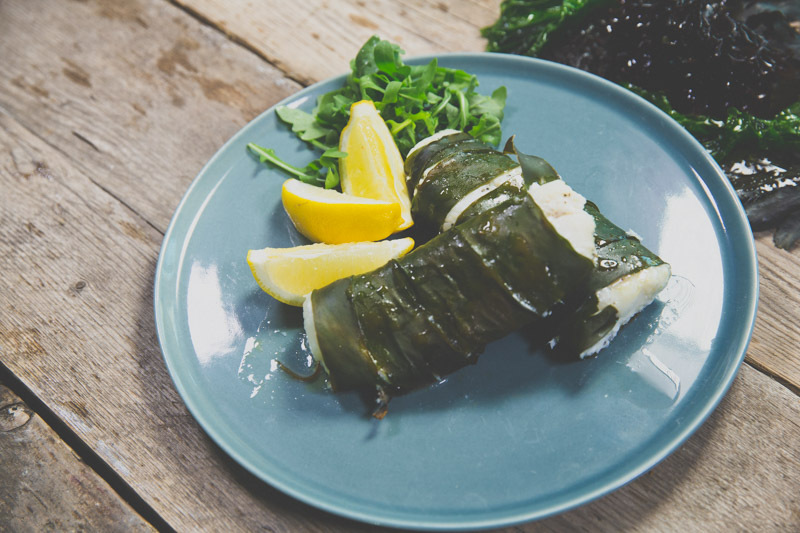 The kelp adds a subtle flavour to the fish while protecting it from over cooking. White fish with egg and parsley white sauce is a dish my mother cooked particularly well, taking the best from the flavours of organic eggs, fresh fish, and our own milk and parsley. Also a favourite of Stefan Kraan's, Manager of the Irish Seaweed Centre. 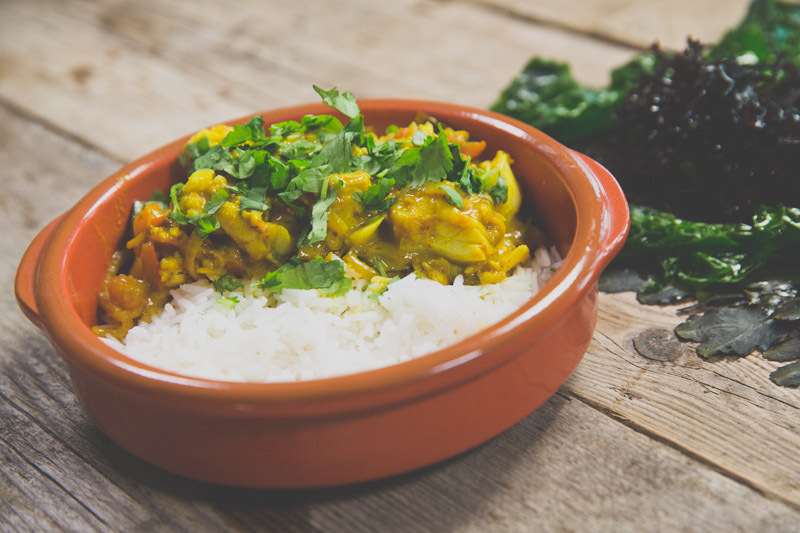 A seaweed take on a classic fish curry. 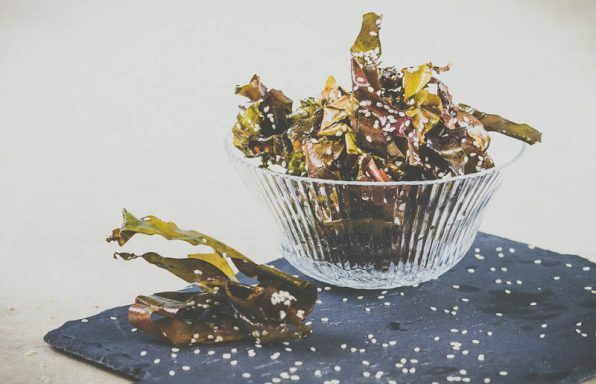 The little bits of Kombu adding a wonderful burst of Umami whenever they hit your tongue. 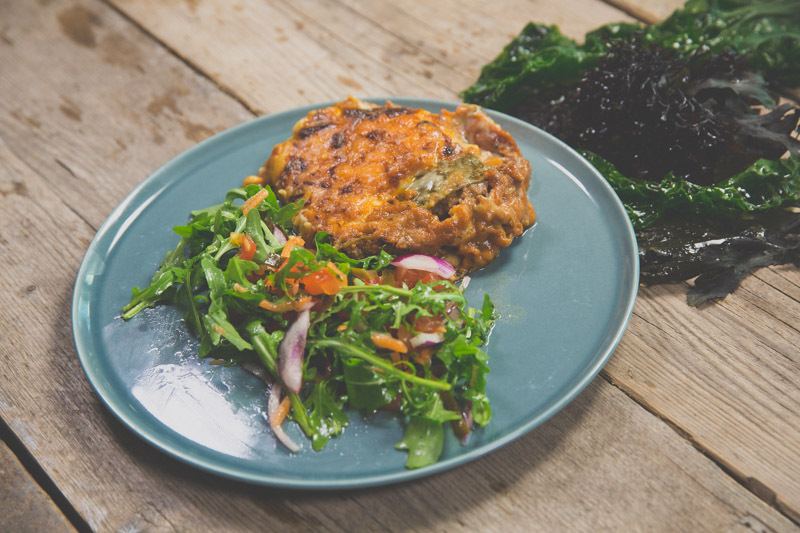 This Pasta free version of a classic Lasagne is perfect for anyone who is wheat intolerant or if you are just feeling a little more experimental. Dried kombu will need boiling for 15 mins to soften it up first. 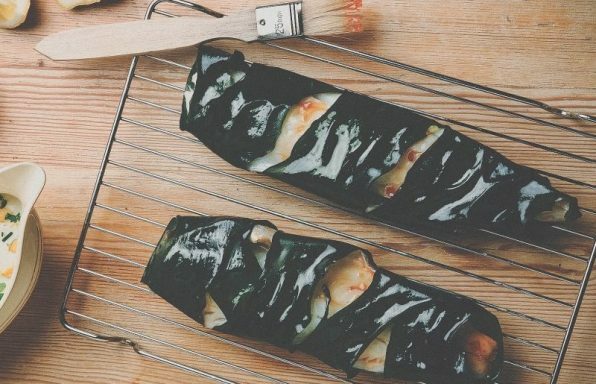 This recipe is for the more daring cook but you will be rewarded with a to-die-for, gooey, cheesy seaweedy sensation. 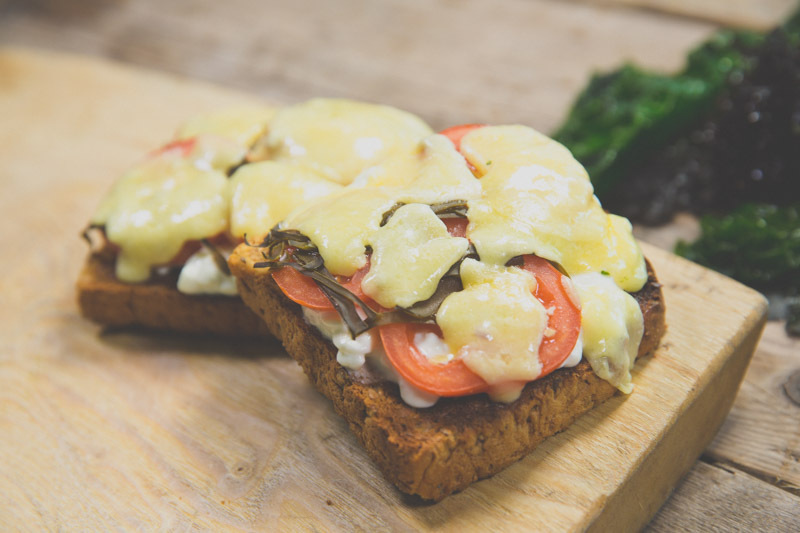 The pickled Kombu really cuts through the cheese in this grilled sandwich to leave your taste buds tickled and desperate for more. Dried kombu will need boiling for 15 mins first to soften it up. This is a great way to enjoy fresh Kombu. When chopped up fine enough it can add a wonderful crunch to your garden salad. Dried Kombu will need to be simmered for 15 mins to soften it up.